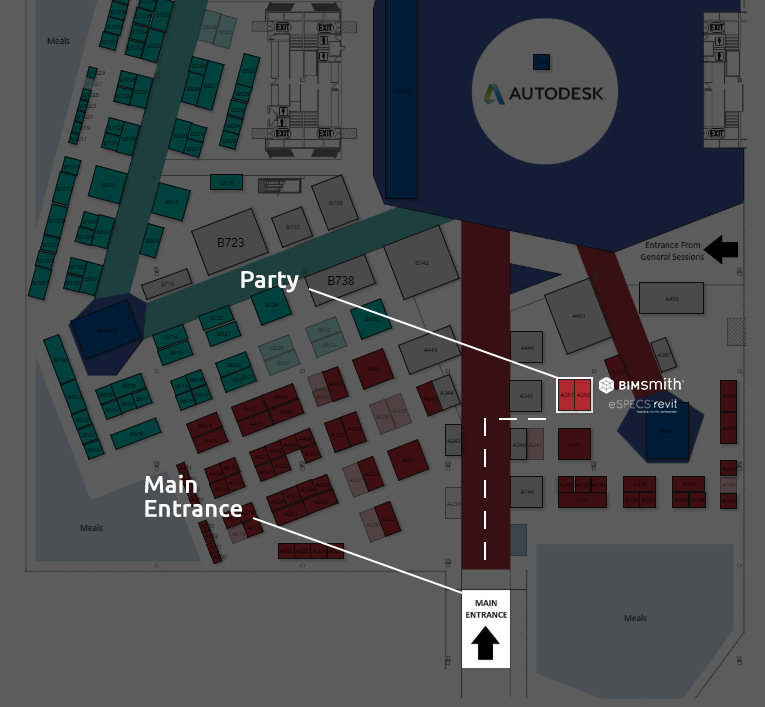 Heading to Autodesk University in Las Vegas next week? 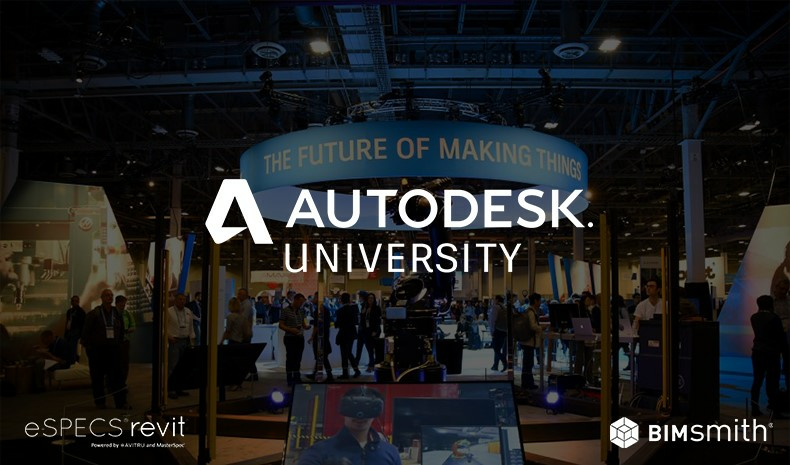 BIMsmith and e-SPECS Revit (powered by Avitru) are teaming up to exhibit together in the Architecture & Engineering quad at AU 2018, and you won't want to miss it. There will be cool people, good conversation, and swag, swag, swag. Why are BIMsmith and e-SPECS Revit sharing an exhibit? Great question. BIMsmith and Avitru, developers of AIA MasterSpec, announced a strategic partnership at the AIA A’18 National Conference on Architecture in June of 2018 to develop closer integrations between specifications and BIM. 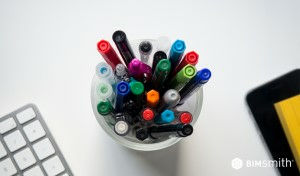 As traditionally distinct stages of the design process, both BIMsmith and Avitru saw much to be gained by streamlining the access that designers have to BIM and specification documents. 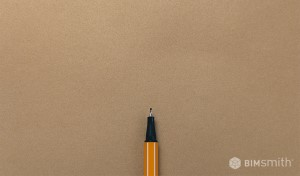 As leaders in both spaces, it made perfect sense to team up and get the job done. The partnership, though only a few months old, has already delivered on multiple cross-platform features that benefit users of both BIMsmith and MasterSpec, now extending into new territory with e-SPECS Revit. The "MasterSpec Enabled" feature on BIMsmith Market allows you to find BIM content that has a MasterSpec specification document associated with it, then download both at the same time. 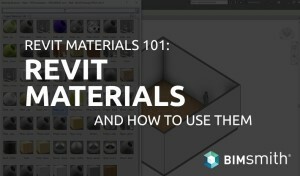 If you use either BIMsmith or e-SPECS Revit in your Revit workflow, there are plenty more exciting things to come from both sides of the fence, and we're excited to share them with you. 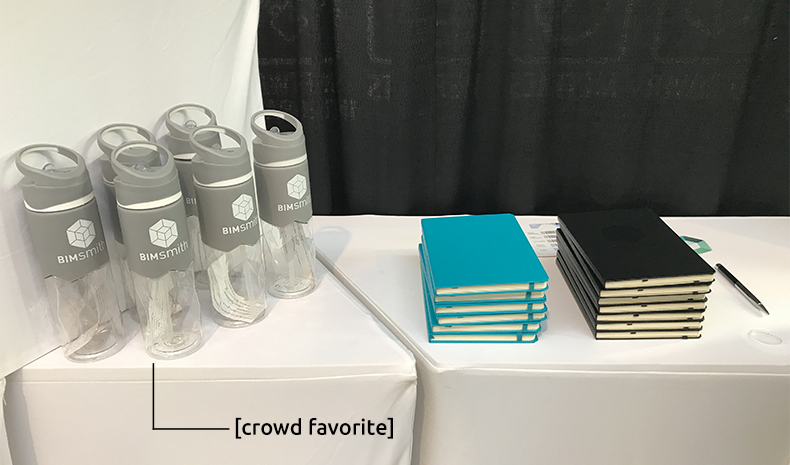 Come check it out at AU 2018 in Las Vegas – and pick up some killer swag while you’re at it! Not pictured: the warm feeling of newfound friendship you'll find when you come visit us. BIMsmith is a free cloud platform for architects, designers, and building professionals to research, select, and download building product data. 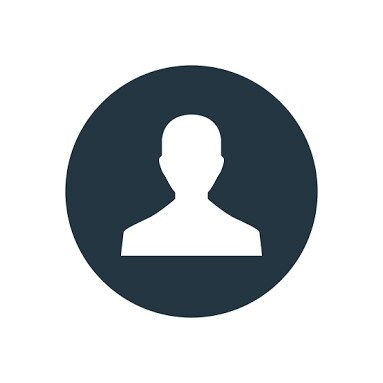 Search, discover, compare, and download free Revit families and more on BIMsmith Market, or build complete Revit wall, floor, ceiling, and roof systems faster with BIMsmith Forge.